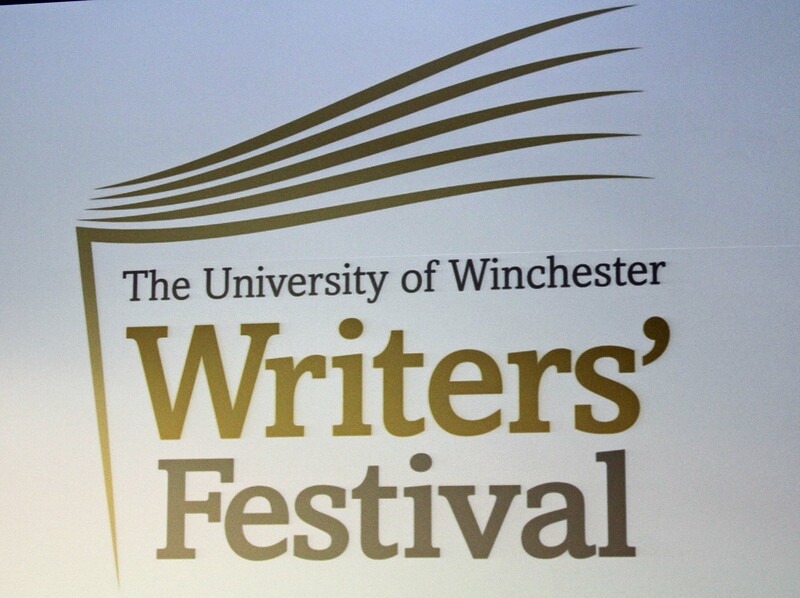 I’ve just returned from two days at the University of Winchester Writers’ Festival. It is one of the more famous and established UK festivals, now in its thirty-fifth year. 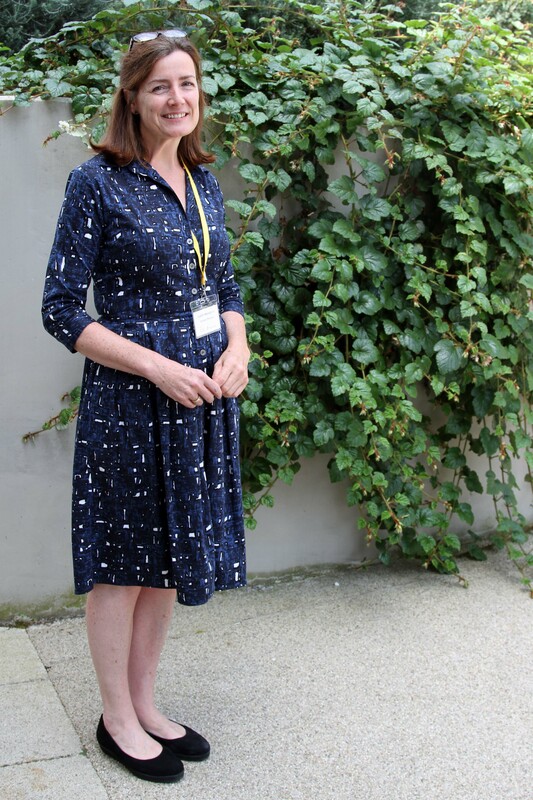 It was my own first visit, however, so I know nothing of its previous history, but I do know that Judith Heneghan took over as its director this year. Before I write more about the festival, I’d like to thank both Judith and Sara Ganjai for their superlative organisation and unfailing good temper during the whole two-day period. It was a wonderful occasion, extremely well-attended, that also benefited from taking place at the exact point of the summer solstice (Stonehenge is, of course, not so very far from Winchester) and during two days of exceptional sunshine, which itself contributed to the general good humour. Nevertheless, I know from my own experience of organising events that there must have been many small hiccups and minor catastrophes which Judith and Sara and their team handled silently and efficiently, whilst always appearing entirely unruffled. Judith is already putting her own stamp on the festival as it enters a new era: an innovation that she has introduced this year is a scholarship programme which awards ten free places to young writers. It was my privilege to have been able to meet some of them. 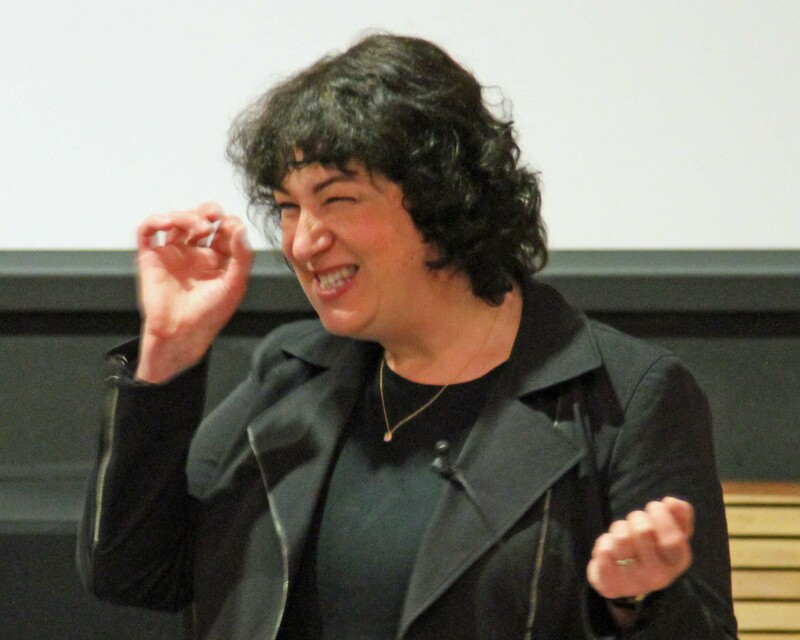 Early on Saturday morning, Joanne Harris gave the keynote talk. This was planned as the pivotal event of the festival and it did not disappoint. Introducing her, Judith said that she had invited Joanne because she is an extraordinary writer who defies categorisation: her characters are memorable to both young and old and she is not afraid to take risks with her writing. Joanne began by saying that finding stories and recognising their value is sometimes more important than telling them. She herself grew up in a house full of stories. However, both her her parents were teachers, so it was clear (some enjoyable irony here!) that she also was being ‘genetically groomed’ to be a teacher. Her mother was quite a tough matriarch and when, aged seven, Joanne said that she’d like to write books, her mother said ‘Oh, yes, is that so?’ and led her to her own bookshelves, which were full of the works of dead French authors and poets (her mother was French) who she said had died destitute in the gutter. ‘Darling, this is why you need a proper job.’ Joanne said that actually all writers need a proper job and that hers (as a teacher of languages at Leeds Grammar School) had, in fact, provided her with many stories! She continued with an anecdote that was personally fascinating to me, living as I now do in South Yorkshire, about Barnsley Library, which she was allowed to join, aged seven, and issued with a pink junior ticket. This was not the library that exists today in Barnsley, that I am myself familiar with, but its forerunner. She said that it was situated above the Centenary Rooms and was characterised by a big vaulted archway, an odour of damp and dust… and utter silence. There was only one shelf of books considered suitable for children: Joanne instantly wanted to know what the ‘unsuitable’ books were about, particularly as her mother had herself acted as censor of Joanne’s reading and imposed several ‘banned’ categories, including works of fantasy and science fiction. However, mythology was allowed and consequently the first book Joanne took out was The Thunder of the Gods, by Dorothy G. Horsford. She was held spellbound by this book and borrowed it many times subsequently, until, aged nine, she was allowed to obtain a blue ticket and join the adult library, even though you were supposed to be thirteen before you could do this (I’ve written elsewhere about how I was similarly allowed to join the adult section of the library in Spalding while I was still at primary school.). As an example of ‘stories coming back to bite us’, she said that many years later she found herself looking for a copy of The Thunder of the Godsto give to her daughter. It was long out of print, but she managed to track down a copy on Amazon’s AbeBooks. When it arrived, she realised that it was the same copy that she had borrowed from Barnsley Library as a child. This anecdote was an inspired way of introducing her latest book, The Gospel of Loki. 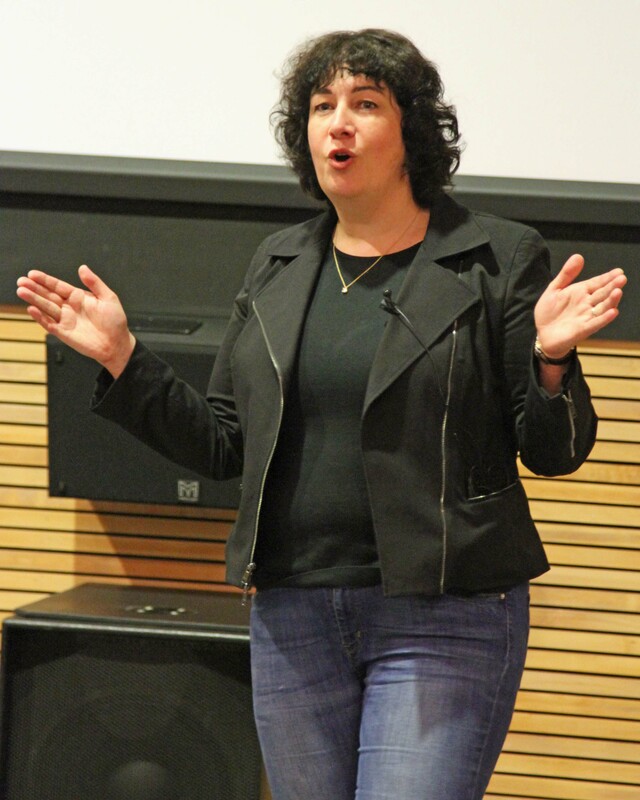 Joanne Harris concluded her talk with some thoughts on her theory that telling stories has a ‘chaos effect’. She said that a properly-written story can do all sorts of things: it can change people’s lives, make them want to read (or not to read) or empower them. She had been surprised to find that reading Chocolat had inspired some of her readers to open chocolate shops. Chocolat had itself spawned lots of other stories. Her publishers had asked her to write a cookery book that included some of the recipes that she’d featured in Chocolat, and although ‘not much of a cook’, she’d agreed to do this because she wanted to give the proceeds to Médecins Sans Frontières to supports its fight against sleeping sickness in Africa. Because of her donation, MSF sent her to the Congo, where she stayed for two months – longer than she had intended – and, in a remote village, met a very old woman, who was probably in her 90s and spoke French. She’d never left the village and found it difficult to envisage where Joanne had come from, but they each had a fund of stories about similar things: magic, witches and rivers. Joanne collected many stories from her and concluded that this was an example of the ‘chaos effect’ at work. When the old woman had recovered from her illness, she got up to leave with all her possessions piled on her head. Looking back over her shoulder, she delivered her parting shot: ‘Remember this: stories do everything. You should encourage other people to write stories. Write some of my stories: they are good stories.’ This was an inspiring note on which to end the keynote address of the festival; indeed, as a talk to inspire budding or struggling authors to keep on writing, in my own experience this one has had few equals. This is already quite a long post, but I can’t conclude it without mentioning a few other things that particularly struck me about the festival. Firstly, there was the book stall, run with unfailing professionalism and courtesy throughout the entire event by David Simpkin and some of his staff from the P & G Wells (independent) bookshop in Winchester. I’m proud to welcome David to this blog and delighted to have him as a Twitter friend. I’d also like to pay tribute to the creative writing students at Winchester University, who worked hard to make sure that all delegates had exactly what they needed at all times. Finally, I’d like to thank the many authors who chatted to me and shared with me their ideas and experiences. It was a very great pleasure to meet you and I certainly hope that some of our paths will cross again. If you’re reading this now, welcome here! How lovely to be able to go to such a wealth of festivals, Christina! This one sounds as if it was truly special and rewarding. You have now reminded me that I want to read Chocolat. 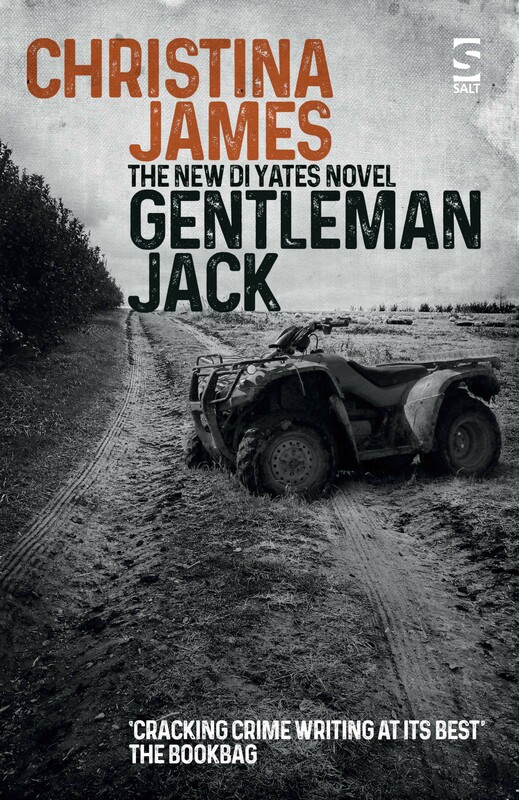 Lovely to see you back here and it’s good to be reading about your experiences in the literary world again! 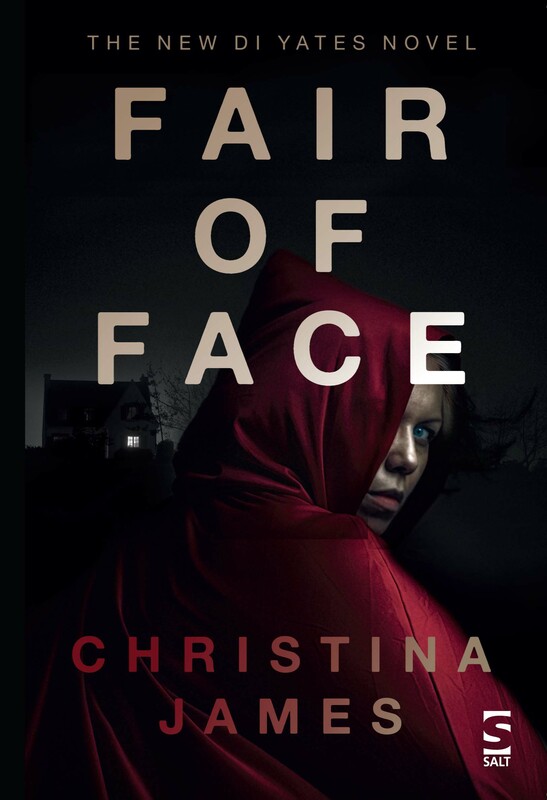 Oh, you do have an interesting life, Christina! I would have loved this. Thank you for sharing the experience. I’m so glad you enjoyed the festival as much as I did! Had a wonderful and inspiring weekend and thank you for your feedback and encouragement in the “surgery”! A vibrant couple of days! Many good wishes for your writing… and thank you, Alicia. You’re very welcome here.